An all natural, slow release plant food that s high in nitrogen with added calcium to prevent blossom end rot. It feeds your vegetables & promotes micro biotic activity in the soil. 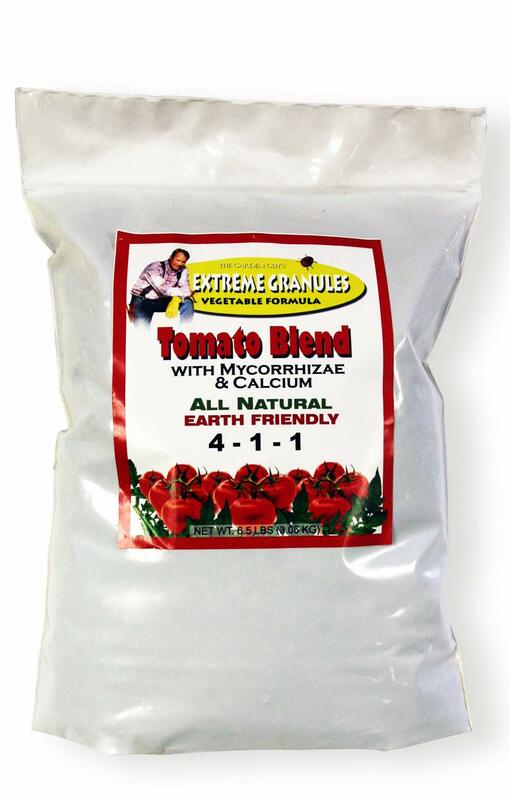 This product contains Mycorrhizae (Beneficial Fungi) that increases the ability of the plant to get nutrients from the soil. It also helps to prevent transplant shock and increases your plant’s resistance to disease. It will increase plant growth, vitality and production naturally.